Only available in black bobbin. Made in the USA – 2018 Production. Limited warranty. 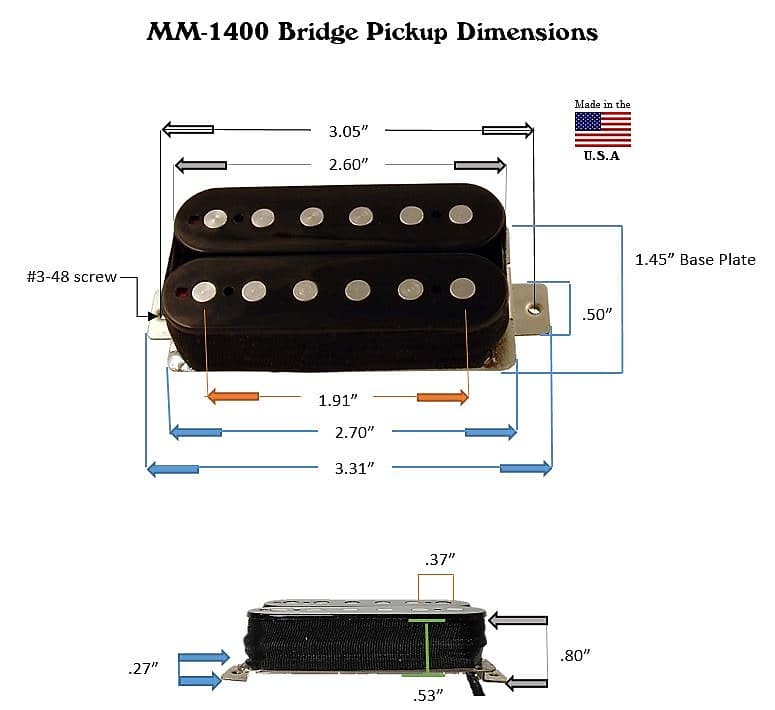 Warranty is void if there has been any physical modification to the pickup, removing the tape from the pickup, changing the original wire set-up, or damaging the bottom plate in any way. Other restrictions may apply. 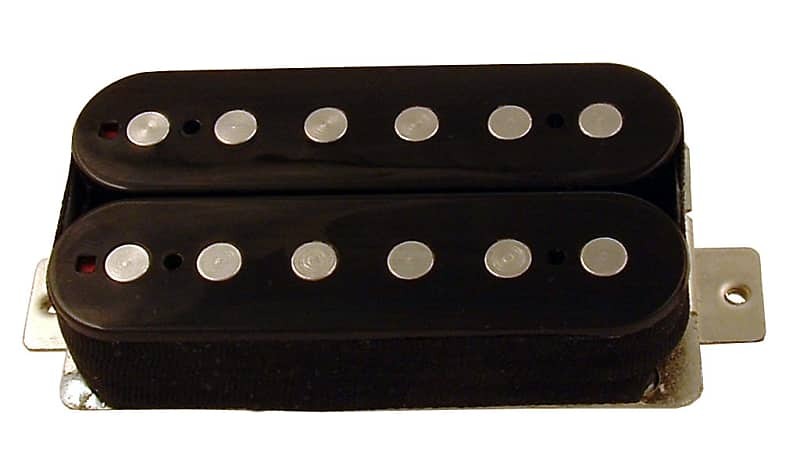 Mighty Mite will not accept any pickup with leads cut off. Pickups sold on any guitar or bass are not eligible for warranty repair. This product may contain a chemical(s) known to the state of California to cause cancer or birth defects or other reproductive harm. I will ship with tracking to anywhere that the USPS will deliver to. To negotiate shipping rates to other locations, please send me a message.